This classic American horse farm is a captivating relic from a simpler time. The farm's 38 acres are almost entirely fenced for horses and is surrounded by a captivating view of mountains and rolling country hills. 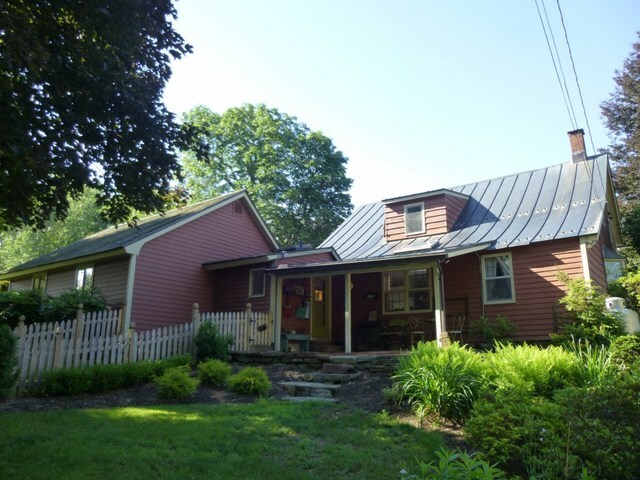 Located in northern Gardiner, a quaint town originally settled by French missionaries, this property is about 6 miles from the town of New Paltz which offers modern amenities while remaining consitent with the classic feel of the area. 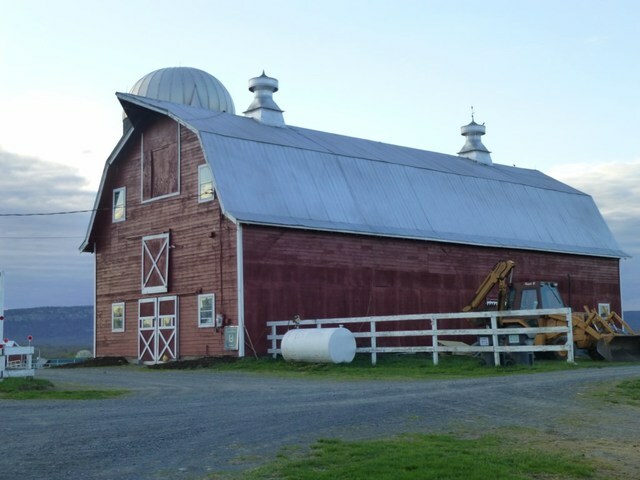 This gorgeous property consists of a 7 stall horse barn with bathroom w/hot and cold running water, office and 2nd floor hay mow, a 30 x 32 new garage that shelters all farm equipment. There are 4 run in sheds for animal shelter, 3 hydrant wells to water. The home is understated for the property but a very comfortable place to live. This timeless classic is offered at $950,000. Click here to view the detailed listing. This unique farm cottage rests on 23 acres of beautiful meadows, ponds and wooded land. The magnificent landscaping surrounding the house was designed by a professional landscape artist and the ambiance of the custom, outdoor patio does not disappoint. At 1827 square feet, this modest cottage embodies the notion that the best things often come in small packages. As you step out of the french doors onto the patio, it becomes evident - this home is special. 340 South Ohioville Road is offered at $500,000. Click here to view the detailed listing.